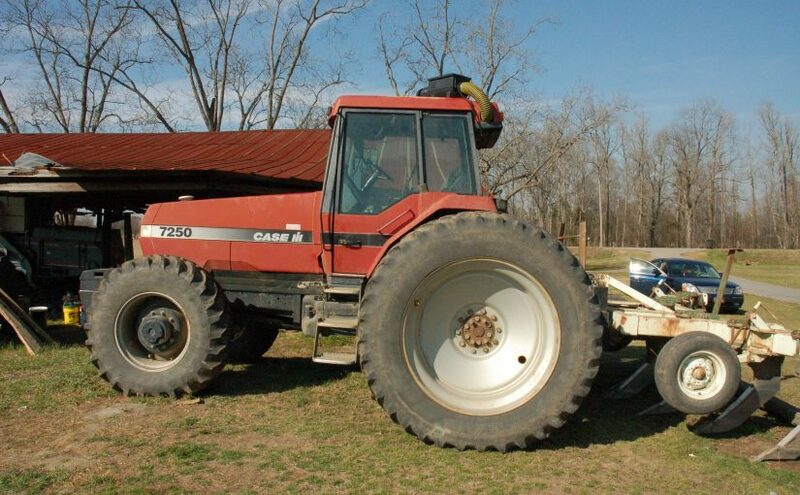 Is the Enclosed Cabin on Your Farm Tractor Making You Sick? Tractor cabs are notoriously dusty environments. 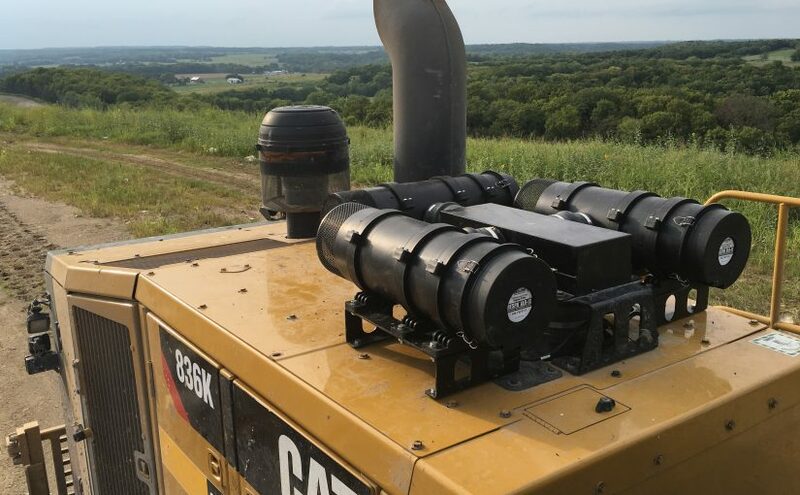 Fresh air is drawn into the HVAC system from behind the tractor, bringing in air is filled with airborne dirt, fertilizer, pesticides, and allergens. The fresh air filter is quickly overwhelmed. [continue reading] Is the Enclosed Cabin on Your Farm Tractor Making You Sick? Dave’s Series 9000 Installation on his H3 Alpha V8 will improve his Excellent Adventures! Dave Hunter, a.k.a. “Hunner” of Arkansas, a photographer and off-road enthusiast, built up a 2008 H3 Alpha V8 for his “excellent adventures.” Most of his proven modifications have been transferred to this vehicle from his 2006 H3. [continue reading] Dave’s Series 9000 Installation on his H3 Alpha V8 will improve his Excellent Adventures! Introducing XLR Powered Precleaner for Engines–99.99% Efficient! 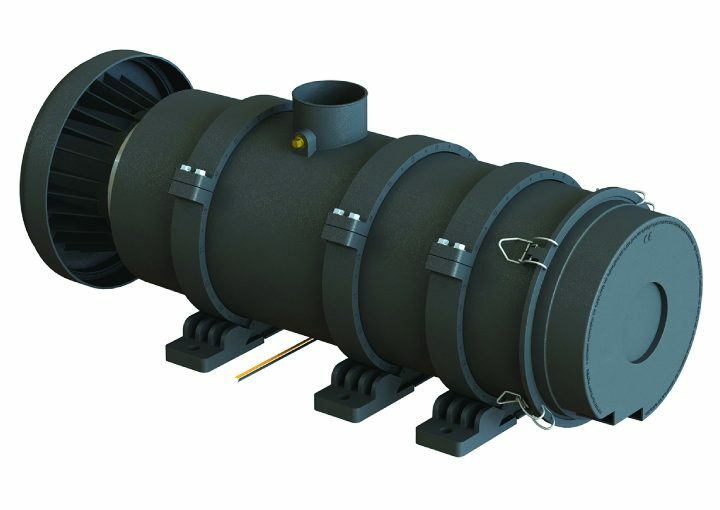 Jacksonville, FL—May 3, 2016—Sy-Klone International announces the immediate availability of the XLR Powered Precleaner®, the revolutionary engine air precleaner that is 99.99% efficient on ISO fine test dust. The XLR Powered Precleaner offers unprecedented levels of precleaning in the most severe agriculture and industrial dust environments. The Powered Precleaner dramatically extends service intervals on intake filtration. [continue reading] Introducing XLR Powered Precleaner for Engines–99.99% Efficient!